Are you planning to start your own Mink Eyelash brand? I think my article will definitely be useful to you. The effect brought by the brand is unlimited. If the business is good, the market prospect will be better and better.At the same time, there will be a large number of fans. 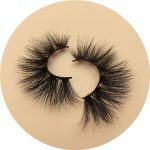 industry, we have achieved very good results in the top level of China’s mink eyelash suppliers .Recently, many fans have encountered this confusion, so I wrote this article today and hope that my article will help you. Design a suitable brand logo that is both product-oriented and creative. A good logo can also increase the brand’s influence, so be sure to design a good brand logo. 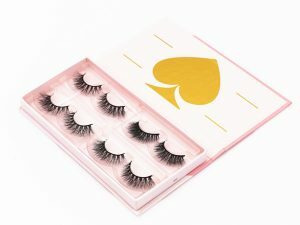 For example, in our company, our company provides customized packaging and custom logos for our customers, which is very beneficial to build the Mink Eyelash brand. If you want to build a brand, you must ensure the quality of the products, from research and development, production, sales, production process, quality materials, etc., to ensure the quality of the goods and other qualities. 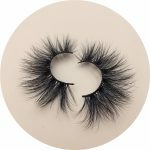 Just like our company’s requirements for craftsmanship are very strict, 100% hand-made, 100% mink hair, truly meet the standards of private customization. So we will achieve such great success now. 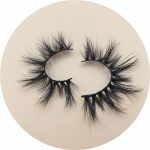 We have first-class quality in the water eyelash industry and are now leading the fashion. Brands must have their own characteristics and advantages, and gain the attention and recognition of consumers by creating the characteristics of their own products. Have your own style to be known and remembered by the public. Our mink eyelash style has been continuously updated. It has been updated to the third generation of eyelash styles. With more than one thousand styles, it is our company’s independent research and development, and strives to give our agents the greatest support, the most competitive. Force style. We opened up a large eyelashes with a length of 25mm, which attracted many suppliers’ imitations, but did not surpass our suppliers. Brand Culture. To build a brand is to create a brand culture. The so-called a brand, you need to have a consistent culture, what to express through this brand, what to show, people see what this brand can associate, and create their own brand culture. 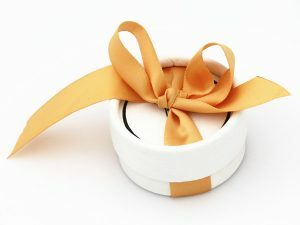 Is my sharing helpful to you, or if you have any questions, please leave a message, I will be happy to answer your questions and bring you convenience. This is my happiest I wish you a happy eyelash business.